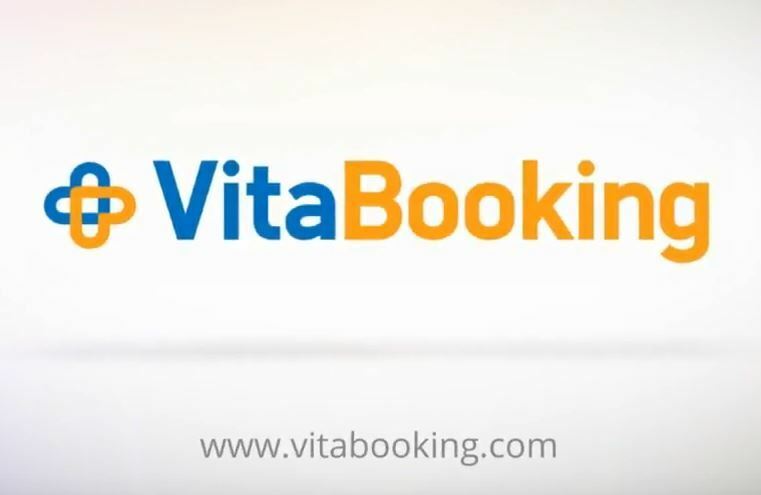 What kind of services does VitaBooking provide on top of booking a therapy with a hospital? During treatment planning, in order to evaluate the situation, consult you better and decide on the best treatment options, it might be necessary to send some exam results over to the hospital doctors. These documents are only used during this process and later on are deleted. Even during this process, no one else except for the doctors can see this information. We are compliant with the GDPR (General data protection regulation) and we have proper technical and organisational procedures in place to ensure the legitimacy and the secrecy of the processing and provide a proper level of security against risks. Do I get charged when I book a treatment? Upon booking, 20% of the total amount is committed through prepayment. The outstanding balance of the price (80%) is payable directly to the HSP, as per the latter’s payments policy and terms. What if I want to cancel my trip? If a user cancels the medical package prior to the scheduled date of supply of the related services, the 20% advance payment is not refunded, on account of the information / reservation processing services that were offered through the platform. The remaining 80% of the price of the medical package is subject to the HSP’s payments policy. Can some member of family or other friend come with me? Of course. Just state the number of people who are coming along during the booking process. Will I have the chance to contact my doctor directly? What if I need to send some exams over? According to the type, severity and special characteristics of each case, it might be necessary to send information like CT scans, MRI scans diagnoses or other exams and/or have a direct contact with the doctor. What if I have to change the treatment dates? You will need to contact us at least 48 hours before arrival so that we can make arrangements according to your requirements and hospital availability. Is it necessary to select a return date? The return dat is used only to plan your treatment better according to hospital availabilty. Before you conclude your booking you will have concise information about treatment schedule so you can shorten or elongate your visit.